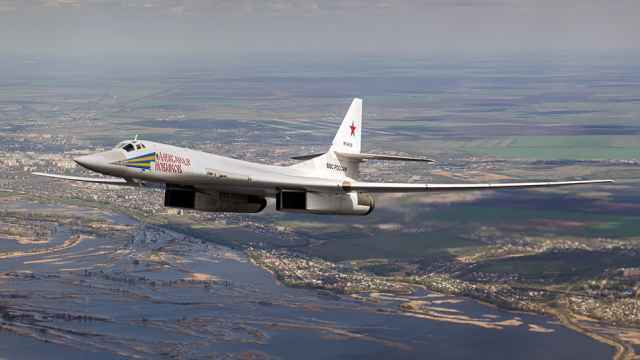 Britain said on Wednesday it had scrambled Typhoon jets to monitor two Russian "Blackjack" bombers which approached the United Kingdom's airspace. 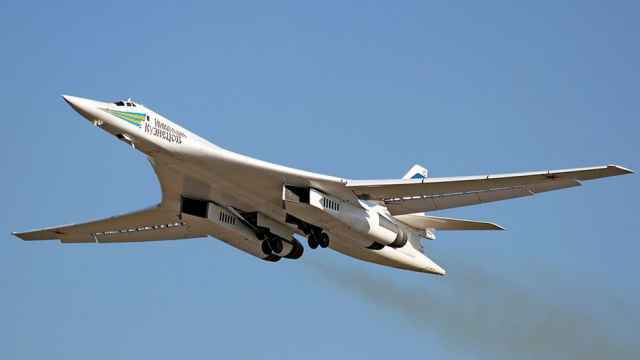 The two Russian Tupolev Tu-160 long-range bombers flew in international airspace off Britain's northeastern coast. 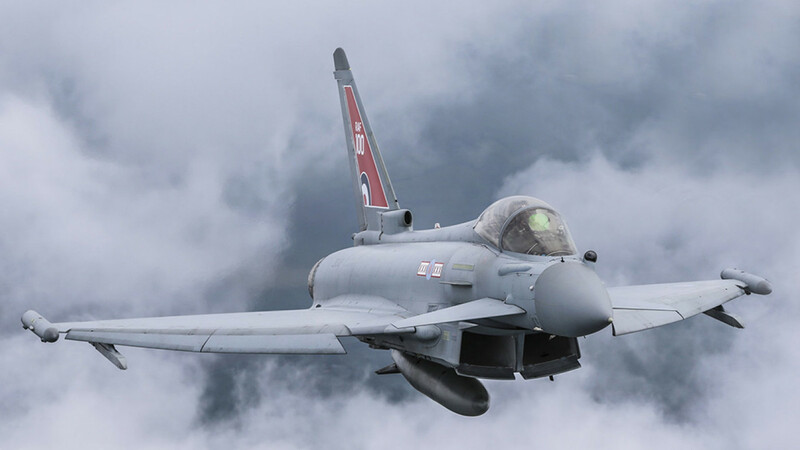 "We can confirm that RAF quick reaction alert Typhoon aircraft from RAF Lossiemouth scrambled to monitor two Blackjack bombers while they were in the UK area of interest," a Royal Air Force spokesman said. 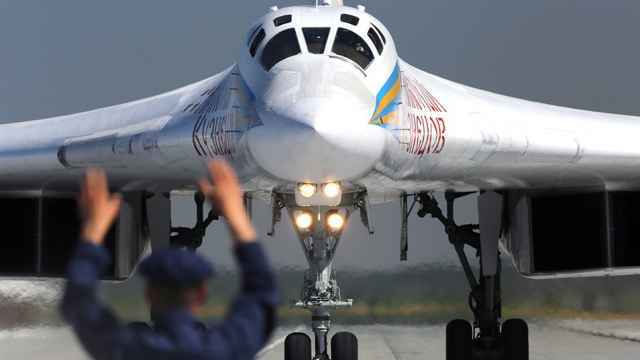 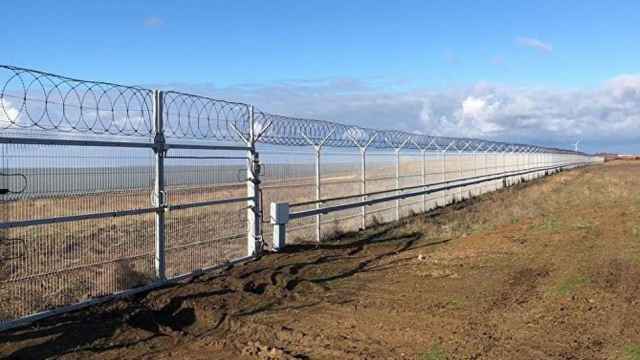 "At no point did the Russian aircraft enter UK territorial airspace," the spokesman said.